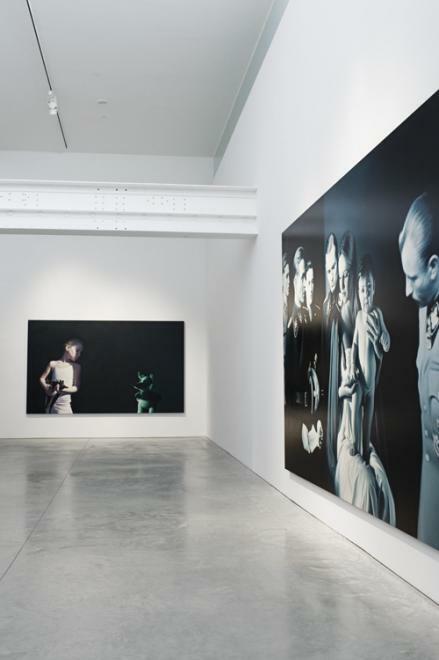 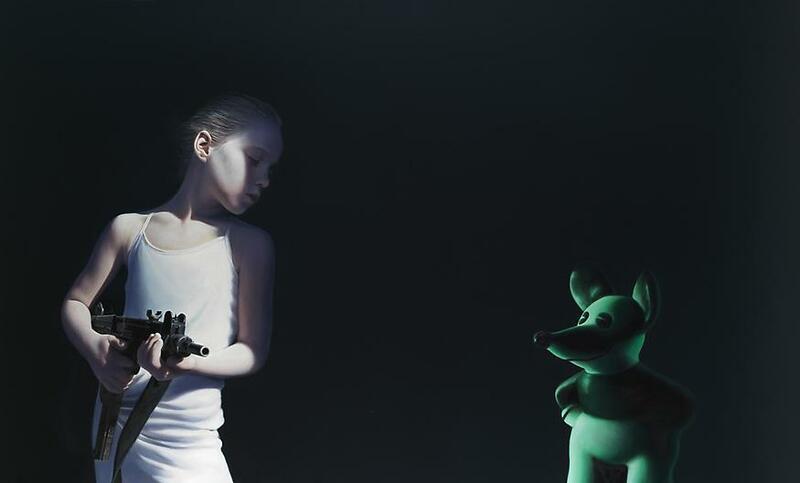 I Was a Child is the first full-scale exhibition of Helnwein’s work in New York and represents the next generation of some of the artist’s classic themes and subjects. 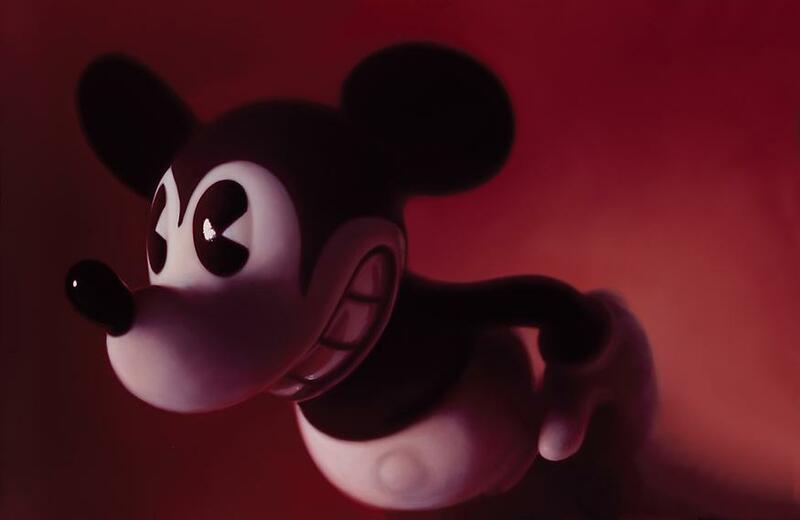 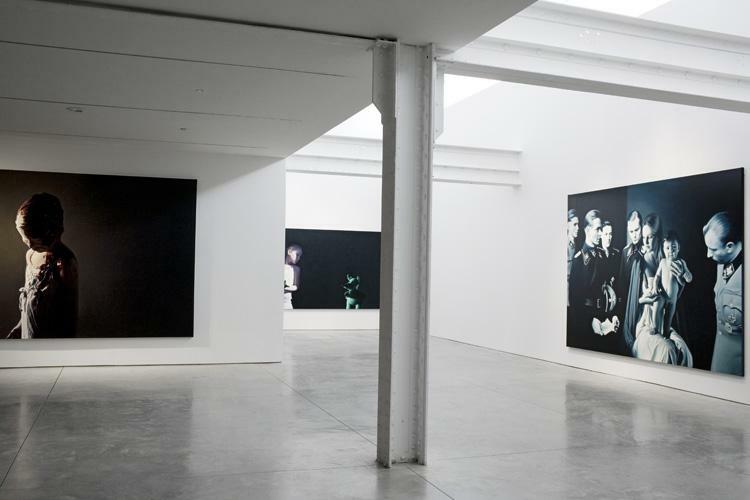 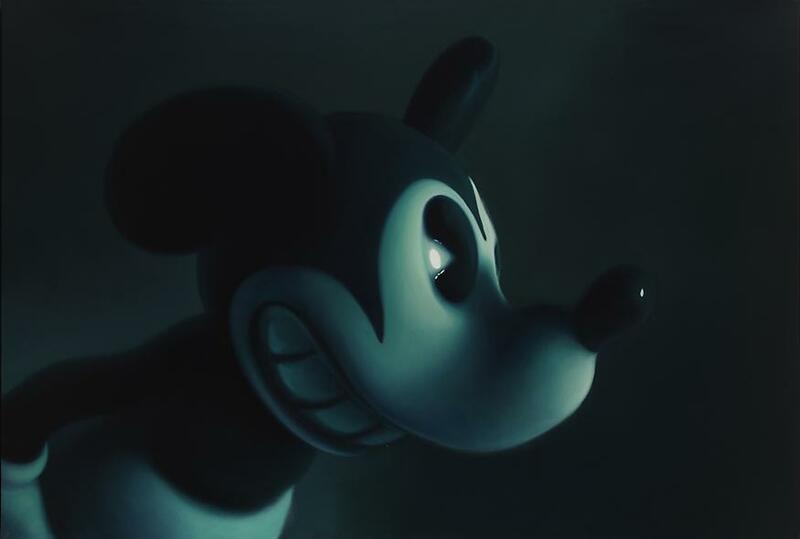 The exhibition includes The Disasters of War, Murmur of the Innocents, Epiphany and Midnight Mickey as well as an entirely new series devoted to his iconic Sleep series. 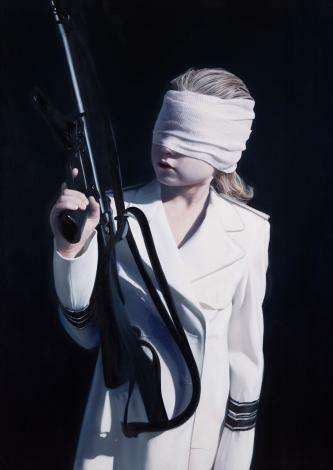 Gottfried Helnwein has been known for decades as a master of provocation and technique in the visual and performing arts. 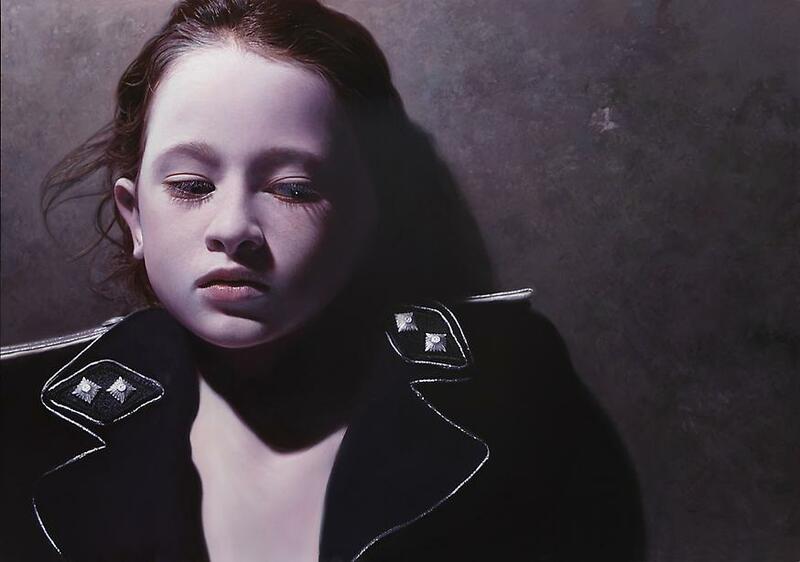 While his early works are drawn from the horrors witnessed by his own generation and his youth in post-World War II Austria, Helnwein’s recent paintings are more enigmatic and open-ended, broadening from specific narrative scenes to paintings with a universal metaphoric resonance. 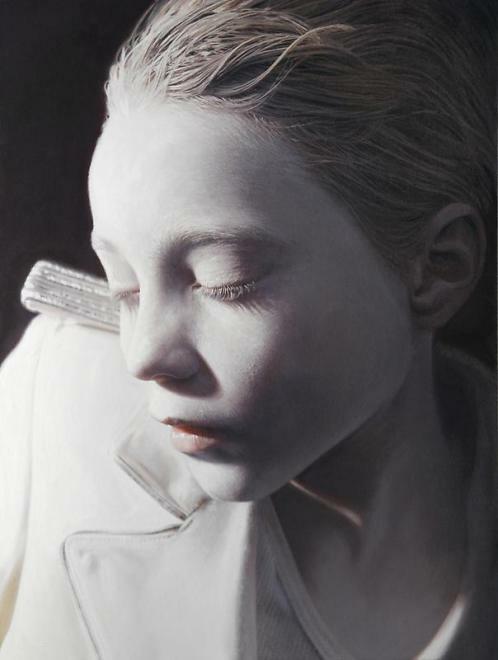 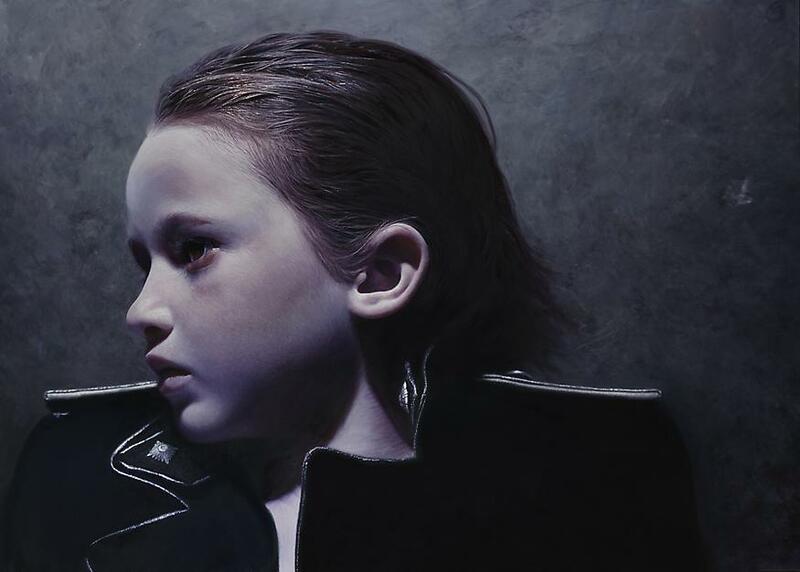 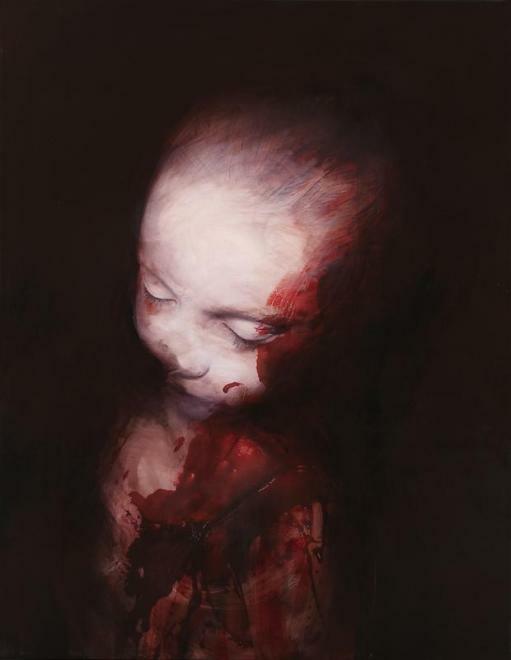 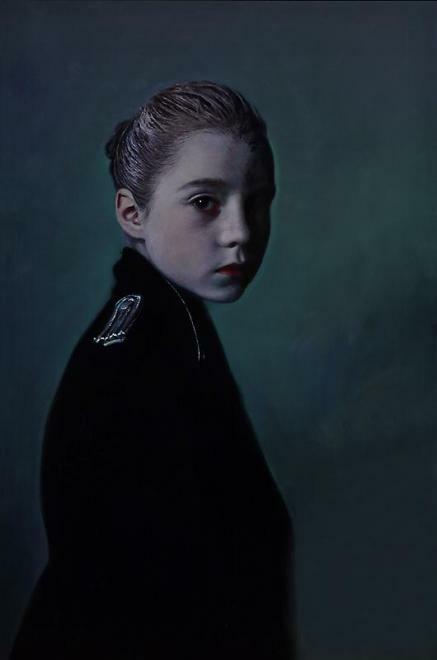 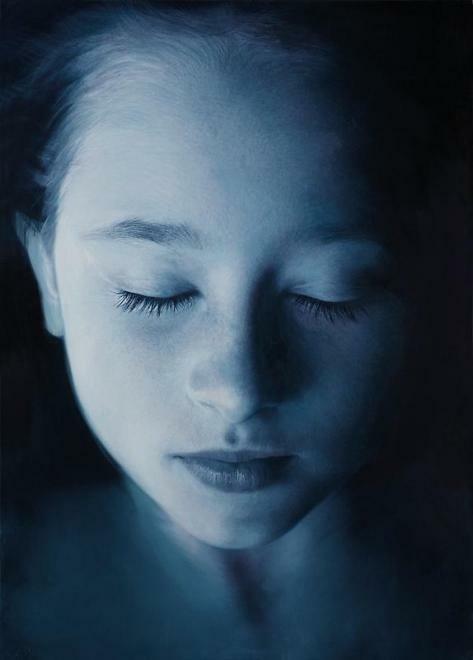 Born in 1948 in Vienna, Helnwein was educated at the city’s University of Visual Art. 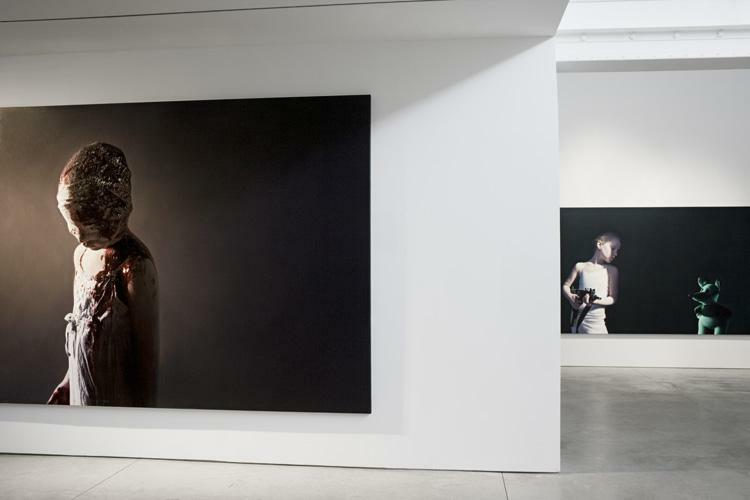 He lives and works in Los Angeles and County Tipperary, Ireland. 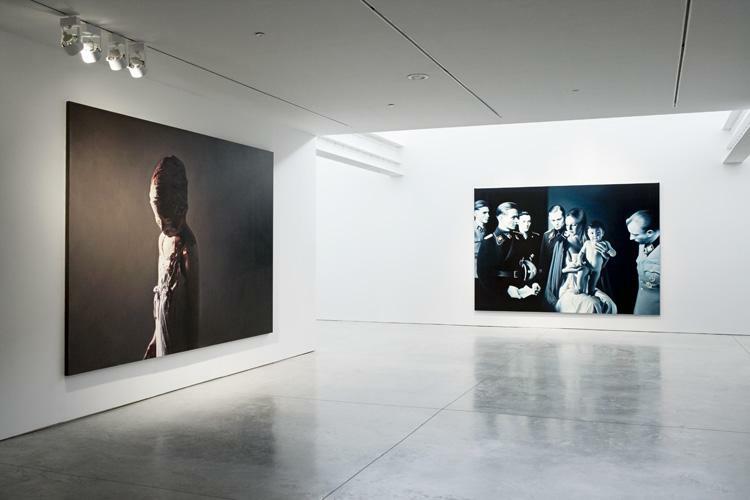 including in the US: The Los Angeles County Museum of Art, The J. Paul Getty Museum Los Angeles, the Denver Art Museum, The San Francisco Museum of Modern Art, The de Young Museum, San Francisco; The Smithsonian Institution, Washington, D.C., The Nevada Museum of Art Nevada, The San Jose Museum of Art San Jose, The Crocker Art Museum Sacramento, California Arkansas Arts Center Little Rock, Arkansas Arts Center, Little Rock, Santa Barbara Museum of Art, 21C Museum, International Contemporary Art Foundation Louisville, Kentucky, The National Museum, Beijing and in Europe: Albertina Museum, Vienna, Austria; State Russian Museum, St. Petersburg, Russia; Ludwig Museum Cologne, Ludwig Forum for International Art Aachen, Museum Folkwang Essen, ZKM, Museum für neue Kunst, Center for Art and Media Karlsruhe, Lentos Museum of Modern Art Linz Austria, Rheinisches Landesmuseum Bonn, Josef Albers Museum Bottrop, Museum für Kunst und Gewerbe, Hamburg, Germany; Deutsches Historisches Museum, Berlin,Leopold Hoesch Museum Düren, Wilhelm Busch Museum Hannover, Museum Pfalzgalerie Kaiserslautern, Münchner Stadtmuseum Munich, Germanisches Nationalmuseum Nürnberg; Niederösterreichisches Landesmuseum, Vienna, Essl Collection, Museum for Contemporary Art, Vienna; the Musée de l’Élysée, Lausanne, Switzerland, Kunstmuseum Thun, Switzerland; the Crawford Municipal Art Gallery, Cork, Ireland; Wäinö Aaltonens Museum Turku, Finland, a the National Museum of Photography, Bogota, Colombia. 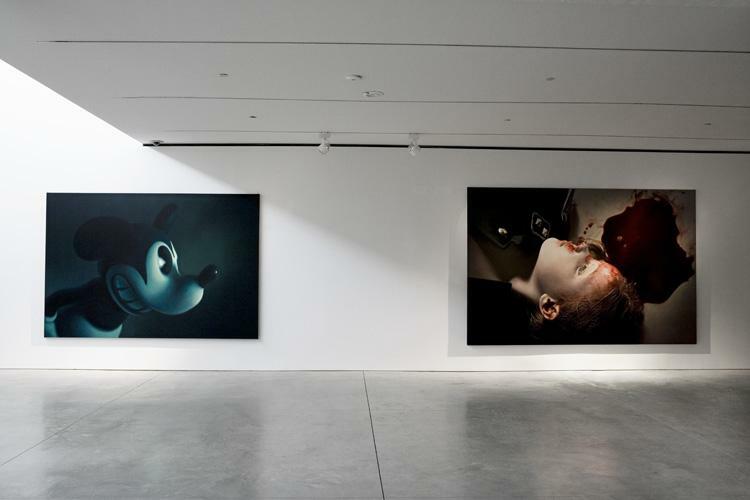 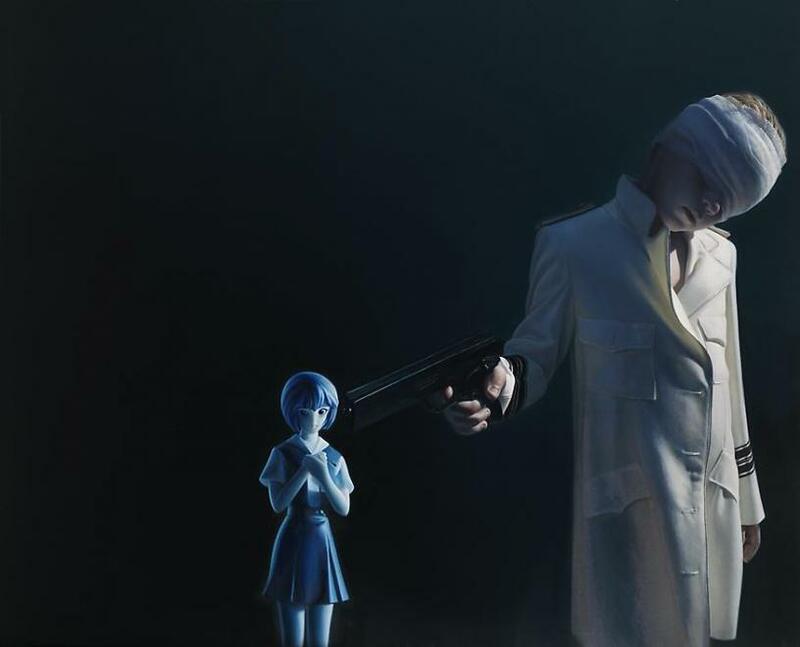 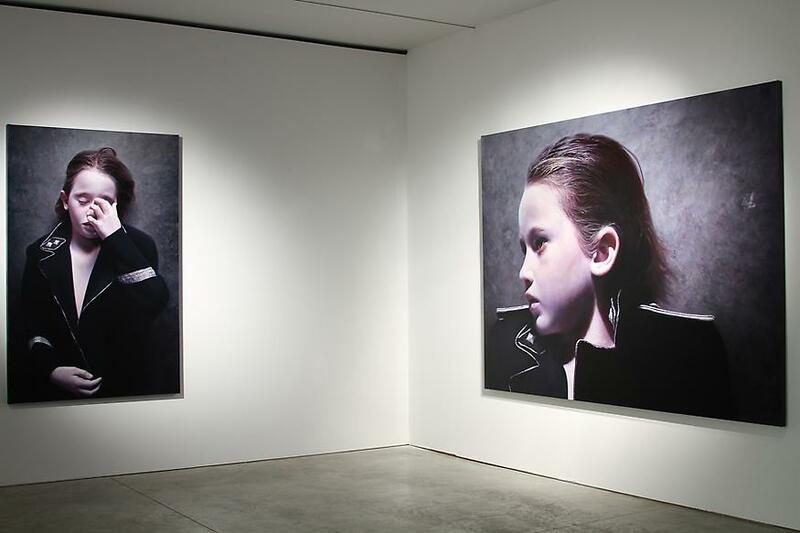 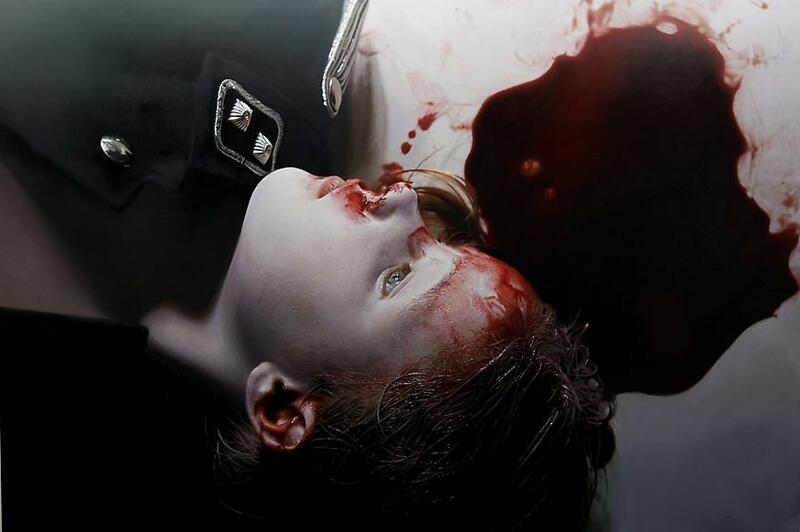 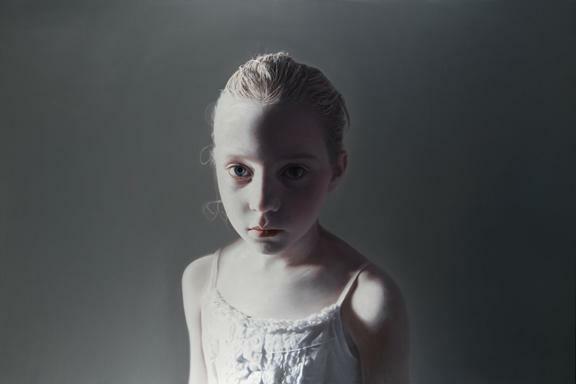 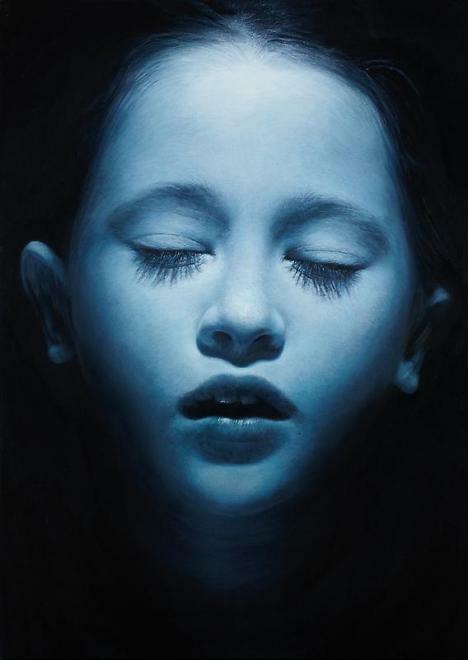 Gottfried Helnwein lives and works in Los Angeles California and County Tipperary, Ireland.